In the Gilded Age mansion, the private bathroom was a symbol of comfort and convenience and was outfitted with the best and most state-of-the-art in both decoration and technology. At The Elms (Newport, RI), family and guest bathroom fixtures were manufactured by the J. L. Mott Iron Works, one of the leading suppliers of sanitary and other iron works in America at the turn of the century. The porcelain sink basins were, as indicated by the maker’s mark seen on the back of the one located in Mrs. Berwind’s bathroom (above right), imported by Mott from Brown-Westhead, Moore, & Co. of Staffordshire, England—'Potters to Her Majesty'. Though similar wares could be acquired domestically at a much lower price (and less an import duty of 55 to 60 percent), these import wares were considered the best available, and Mott proudly catered 'for the very best trade'. * This attention to quality in even the most functional (and, not insignificantly, least visible) objects indicates that Gilded bathrooms were thought of as more than simply utilitarian spaces: if bathroom technology was becoming more democratized at the end of the century, elite patrons maintained their distinction in part through increased sophistication and specialization of bathroom appointments such as these. I have recently noticed a trend in some of the grandest of Gilded Age private interiors, and that is the 'gold' piano, usually located in the music room, ballroom, or similar gala/entertainment room. Belonging to a category of piano known as the 'art case' piano, these elaborate instruments were often created to match specific and equally opulent rooms, and formed part of the decorative canon by which wealthy Americans distinguished themselves from their middle class counterparts at the turn of the century. Though the piano had by this time become 'the most democratic of all instruments', it retained its power as a symbol of aristocratic gentility and Western civilization, not to mention prodigious skill. As Rutten notes, to own a piano was to express one's desire 'to belong to that upper echelon of society that had been privileged to make and listen to music for centuries', and which piano one owned seems to have been a matter of utmost importance to those few whose sights were set highest. Of all of the art case pianos the 'gold' piano seems to have been a particular favorite among 'the gilded set'. Whether this was because gold was perceived as the most luxurious of materials or because the pianos were generally placed in formal gala rooms whose interiors were done in the gold-dominated 'Louis' styles, I do not know (probably both, as these two phenomena were intrinsically related). Detailed information about them is difficult to find, but several examples survive whose visual and material qualities, in addition to their placement and what little commentary accompanies it, tell much about their significance. I will be posting about these examples over the next few days. Above left: View of the Gold Piano (Steinway concert grand), Steinway & Sons for President Theodore Roosevelt, 1903, giltwood, with painted decoration by Thomas Wilmer Dewing, in the East Room of the White House, Washington, DC, 1905-1938 (Photo by Harris & Ewing, Library of Congress). 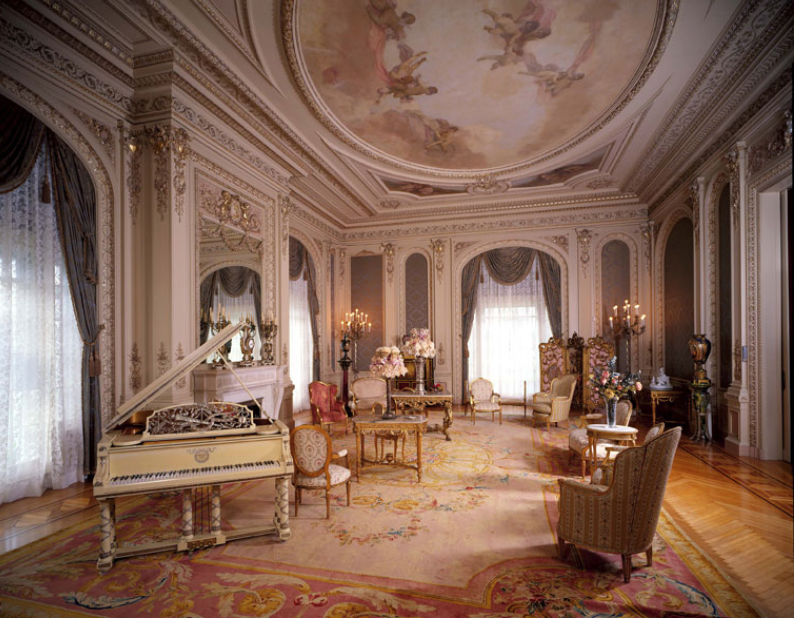 Above right: View of the drawing room at Whitehall, the Palm Beach residence of Henry Flagler, featuring a Louis XVI style Steinway art case Model B grand piano, with aluminum leaf and painted decoration by Pottier & Stymus, ca. 1902 (Flagler Museum, date unknown). Abstract In the Gilded Age, new technologies fundamentally altered the design and function of the traditional 'great house' and the bathroom became a characteristic feature whose inclusion was associated with comfort, sophistication, and 'American-ness'. Despite its significance within Gilded Age architectural history, however, the bathroom has received little scholarly attention and rarely figures among other important spatial developments of the period, such as the ballroom and the library. Drawing extensively on period publications such as The Decorator and Furnisher and Country Life in America, this study will examine the emergence of the modern bathroom between ca. 1880 and ca. 1920, its design and decoration, and its influence on domestic planning and social interaction. It will focus on the mansion houses of America's elite classes, particularly those at Newport, Rhode Island, emphasizing their role as test beds for new technology and 'taste' and situating them within the larger narrative of Great House history on which they regularly drew. Today, the bathroom constitutes one of the most indulgent and expensive aspects of luxury home building; it is a space for relaxation, rejuvenation, and ‘style’. Prior to about 1880, however, the bathroom as we understand it (generally en suite, with both toilet and bath) was virtually nonexistent, and not until the 1920s did it become a common feature of domestic design. Like so many things that are now taken for granted as standard aspects of household function—the refrigerated kitchen, the heated den—the plumbed private bathroom was an invention of the Gilded Age, and, more specifically, of the Gilded Age mansion house. (Though, like other innovations of the period, the modern bathroom was primarily a matter of practicality and was used in a variety of building types, it was in the mansions of the fabulously wealthy that it was introduced into the decorative canon of fashionable domesticity.) It was the epitome of American comfort and convenience, as Clive Aslet describes in his chapter on ‘The American-ness of the American Country House’, and constitutes one of the period’s most important and lasting contributions to domestic architecture. Why, then, has there been so little discussion of the Gilded Age bathroom? The purpose of this study will be to address these issues and instate the bathroom as a vital part of the history of ‘great house’ building, highlighting the impact of technology on the modern house, and calling attention to Gilded Age mansions as innovative rather than purely imitative spaces. It will also be to investigate what exactly the Gilded Age bathroom is: How is it arranged and decorated? What does it include and not include? Where in the house is it positioned? How is perceived by the public, by architects and decorators, and by its foreign observers? How does it relate to other, historical bathing and grooming spaces and rituals (e.g. the Roman bath, the French toilette)? The study will look primarily at mansions built at Newport, the most fashionable resort destination of Gilded Age Society, between ca. 1890 and ca. 1910, such as Marble House and The Breakers, but will also consider other locations of significance, such as George W. Vanderbilt’s Biltmore Estate in Asheville, NC (which boasted an astounding 43 bathrooms). The most important resources for study will be the houses themselves, as well as any surviving documentation of their design, construction, restoration, and maintenance. The forthcoming text Technology in the Country House, published as part of the Country House Technology Project headed by Dr. Ian West and Professor Marilyn Palmer at the Centre for the Study of the Country House (a joint venture between the University of Leicester and the Lamport Hall Preservation Trust) will also be key. The goal of this study will be to document an important development in architectural history and to create a concise, objective analysis on which future research can build. For me, it will form part of a larger study of architectural innovation in this period and will be an important stepping stone in my preparation for doctoral work. Above: Mrs. Berwind's Bathroom, The Elms, Newport, RI, Horace Trumbauer, 1898-1901. Left: Mrs. Berwind's bathroom, looking east. Right: View of the callbox in Mrs. Berwind's bathroom. (Library of Congress, HABS RI-344, nos. 28-9). I am excited to announce that in September I will be joining the Preservation Society of Newport County (Rhode Island) for a one-year research fellowship under the theme of Gilded Age Art & Technology. In the Gilded Age, technology was one of the key features that distinguished American houses from their European counterparts. My research will examine the impact of technology on the 'great house' tradition in this period, positing the American mansion as the successor to the English country house, and will focus specifically on modern bathroom design, decoration, and discourse. I will be posting regular updates on my progress here, as well as on Instagram (@lauracjenkins), and will add a more detailed description of the proposed research shortly for those who are interested. If you have any information which might be of interest, or would like to discuss any aspect of the study, please feel free to contact me directly using the message box in the Contact section. Above left: Detail of an urn located near the entrance of The Breakers, Newport, RI, Richard Morris Hunt for Cornelius II & Alice Vanderbilt, 1892-95. Above right: View of an electric switch near the entrance to the drawing room from the conservatory at The Elms, Newport, RI, Horace Trumbauer for Mr. & Mrs. Edward Berwind, 1898-1901. Swan House, Atlanta, GA, was the home of the Atlanta businessman and cotton brokerage heir Edward Hamilton Inman (1881-1931) and his wife Emily Caroline McDougal Inman (1881-1965) in the 1930s. 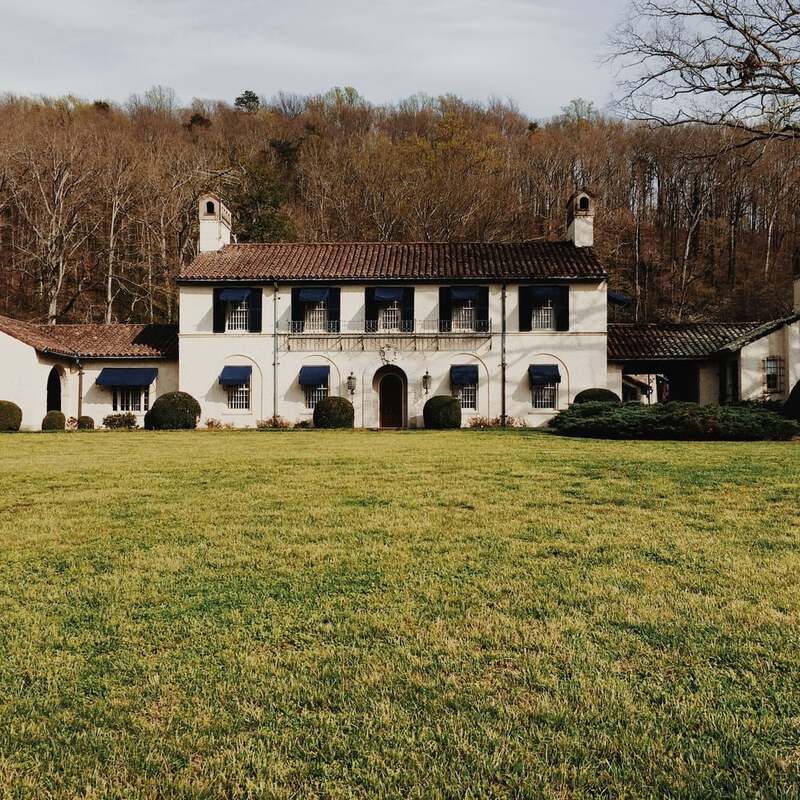 Designed by Italian-trained Georgia architect Philip Trammell Shutze (then of Hentz, Reid & Adler) in 1926-28, the house takes its name from the decorative swan motif used throughout and features a mix of primarily Classical Renaissance and English Palladian references. One of the most interesting features of Swan House, and the one that is currently agitating my brain most, is its orientation. Like all great houses built between ca. 1890 and 1930, Swan House is a combination of significant historical architectural elements arranged according to modern social demands and technological constraints (ahem, capabilities). It is no surprise, then, that the Anglo-Palladian portico, the main entrance located in the east façade of the house, is really a porte-cochère. What is surprising is that this main entrance is not the street-facing entrance, in other words, it is not the traditional first-formal-view of the house for visitors. Upon entering the gates to Swan House (located on Andrews Drive, not the contemporary visitor’s entrance via the Atlanta History Center) visitors are first impressed by a view of the garden façade, with its Georgian symmetry and œil-de-bœuf window, atop a horseshoe staircase à la Androuet du Cerceau (see: Château de Fontainebleau), cascading fountain, and terraced lawn. The drive then sweeps around to the left of the house, taking visitors to the more private east entrance. The orientation of the interior aligns with this exterior arrangement (i.e. the formal staircase faces east). So, the house faces east: great. The interior design satisfies all the checks of sequential splendor: good. The most impressive vista is the one that visitors see first: fine. But the question remains: Why do these things not all correspond? Why are visitors brought first to the garden, and then to the ‘formal’ front, where, it might be noted, no outsiders could see them arrive? Several possibilities present themselves to me, the first of which is that this is simply a matter of practicality—that the terraced lawn had to be incorporated into the downward gradient, and thus face the street. Also possible is that it was a matter of preference: perhaps Inman wanted this altogether more grandiose side of Shutze’s design to be the one visible to passersby. Which is correct I hope to find out in the coming months. In the meantime, I am reminded of just why I love these houses and the puzzles they present. Above: Swan House, Atlanta, GA, Philip Trammell Shutze for Edward H. and Emily Inman, 1926-28. 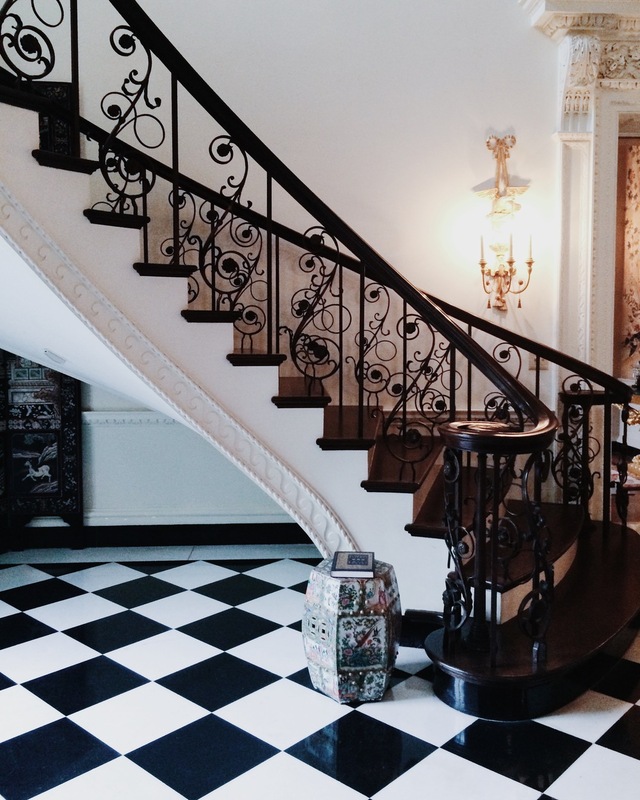 Left: detail of Mrs. Inman's bedroom wallpaper; center: view of the west façade from the garden; right: Entrance Hall staircase. Photos by author. Yesterday I launched what I am referring to as a 'photoblog' on Instagram. Separate from my personal account, @Architectonike focuses on the places and things in which I find beauty and meaning as a professional. It is a visual space in which I can share snippets of the things that I study, namely, architecture, interiors, landscapes, objects, and, most importantly, the stories that these things tell. Taking its name in part from Sir Philip Sidney's 'An Apology for Poetry, or The Defence of Poesy', @Architectonike acknowledges the practical and aesthetic, prosaic and poetic qualities of both architecture and decorative arts (a product, no doubt, of my object-based training at Sotheby's Institute) and celebrates the simple genius that is the balance in between. Follow along here. One of the greatest things that I learned this year--which I have probably always known but never been able to put into practice--is that I love architecture. I love buildings and landscapes, I love their contents, and I love the stories that they have to tell about people, places, and things. In simple celebration of that fact, and because it was recently suggested to me that I share more of my travels on here, I have decided to post a few photos of some of the places that inspired my studies and me this year. Enjoy! 1. Biltmore (Asheville, NC). Richard Morris Hunt and Frederick Law Olmsted for George W. Vanderbilt, 1889 - 1895. 2. Boughton House, 'The English Versailles' (Northamptonshire). Ralph Montagu (1st Duke of Montagu), ca. 1690. 3. Waddesdon Manor (Buckinghamshire). Gabriel-Hippolyte Destailleur for Baron Ferdinand de Rothschild, 1877 - 1883. 4. Chateau de Chambord (Loire Valley). Francois I, 1519 - 1547, later additions and alterations. 5. Kenwood (Hampstead, London). Robert Adam for William Murray (1st Earl of Mansfield), 1764 - 1779 (remodeled), later additions and alterations. 6. Blenheim Palace (Oxfordshire). Sir John Vanbrugh for John Churchill (1st Duke of Marlborough), 1705 - 1733, extensive landscape alterations, Lancelot 'Capability' Brown, 1764 - 1774. 7. Marble House (Newport, RI). Richard Morris Hunt for William K. and Alva Vanderbilt, 1888 - 1892. 9. 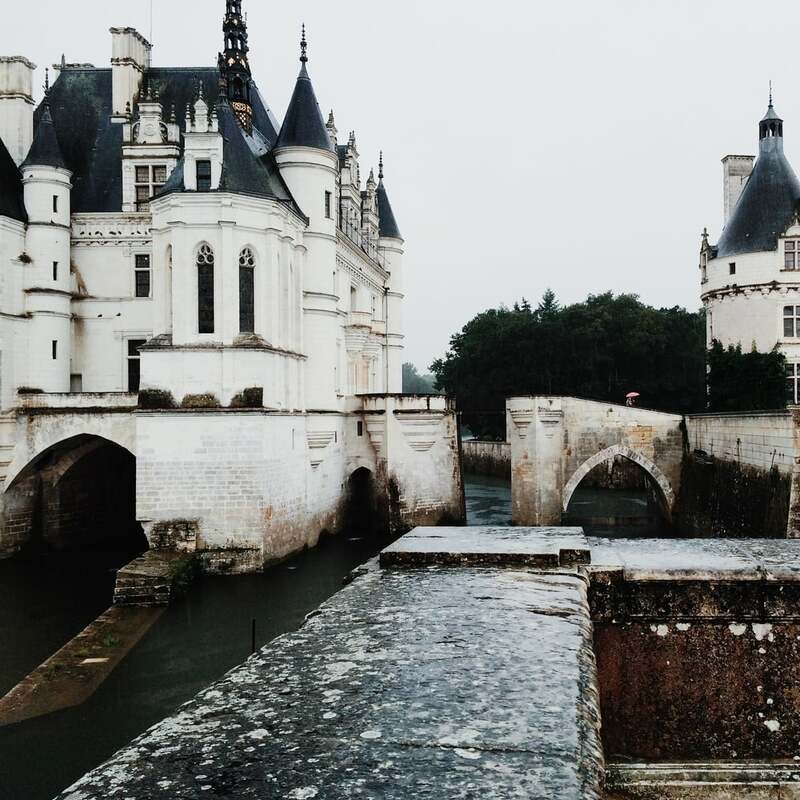 Chateau de Chenonceau (Loire Valley). Katherine Briconnet, 1513, additions and alterations, Diane de Poitiers and Catherine de Medici. 10. Hardwick Farms, (Cleveland, TN). My maternal family home and current research project. Barber & McMurry for C. L. Hardwick, ca. 1935, additions and alterations, Joe C. Stuart. In a recent lecture on ‘Authenticity and Imagination at Elizabeth Gaskell’s House’, given at Sotheby’s Institute of Art in London, former museum curator and director Helen Rees Leahy discussed the need for historic houses to appeal to more than just ‘the fanatics’—to engage diverse audiences and facilitate dynamic interaction with cultural objects and historic spaces. Central to her discussion was the idea that houses, unlike museums and other, more institutionalized viewing spaces, are about ‘stories’ rather than ‘facts’; they, and the objects contained within them, are biographical, and are thus, or at least should be, flexible rather than fixed. A similar perspective was taken by historian Jon Stobart in his paper, ‘Remaking an English country house: craftsmen, furnishings and taste at Stoneleigh Abbey in the 1760s’, presented at a conference on 5 March entitled ‘Animating the 18th-Century Country House’ at the National Gallery in London, in which he emphasized the role of people and of personal tastes, aims, and events on the development of country houses. In his paper Stobart focused on the country house as ‘a process rather than a product’, as a dynamic space in which taste is made as well as displayed. Though they had distinct points both Leahy and Stobart called attention to the significance of personality and continuity in the historic house environment. Their discussions addressed the nature of historic houses as evolving, multi-layered, performative, and highly personal places and spaces. Far from the static severity or lavish superfluity with which historic houses, particularly those of aristocratic origin, are sometimes associated, Leahy’s and Stobart’s presentations posed an alternate view—one full of complexity, vigour, and intriguing possibilities for our understanding of historic houses in the present. Most importantly, they raised the question of ‘authenticity’, and of what Leahy referred to as the ‘authenticity of experience’, versus that, more conventional, of objects. In the first, you enter a cool, dark space, in which each section of objects has been carefully roped off and each corner sentineled by a watchful hygrothermograph. Every piece is in its place, down to the last particle of dust that has settled on the scattered sheaves of some ardent poet’s writing desk. Though you are only allowed so far into the room, its mere essence—somewhere between fanfare and freezer box—is enough to convince you of its history and importance. In the second, you are bathed in a pool of light that pours in open windows and sparkles off of gilt bronze and mirrored glass surfaces. You are invited to explore, to peruse the titles on library shelves and wonder at the functions of tiers of polished copper pots on kitchen walls. You recognize that things have been added which are not original—a glass of brandy here, some rubber roast chickens there—but, provided that they are not anachronistic, these objects rather add to than detract from your perception of the whole. Some, this writer among them, will enjoy the former scenario—will revel in the preservation of material history and the eccentricities of age, and marvel at the uncanny nearness with which the authentic, that is to say original, objects seem to bring viewers to their former owners. (This might be what Helen Rees Leahy refers to as ‘shrine fever’.) Others, by contrast, will be indifferent to it—will feel distanced from and disinterested in objects which are not their own and histories in which they do not take part. In many cases, they will prefer the latter: the space in which they feel welcome and to which they feel equal. Though these are exaggerated, and indeed dramatic, examples, they are deliberately so, and serve to illustrate an important point: in order for historic houses to remain relevant they must find a way to appeal to both extremes, to be both constant and variable, conservative and convivial, and to balance their integrity as monuments with their vitality as centres for art and cultural education, enjoyment, imagination, and dialogue. In her discussion of Elizabeth Gaskell’s House, Helen Rees Leahy likened the house museum to a form of historical fiction, placing equal emphasis on the authenticity of its material and the stories it tells. Though it is true that, without objects, there would in many cases be no story to tell, it is important to remember, as Jon Stobart noted, that houses were ‘filled with people as well as with objects’. A thorough understanding of objects in historic house museums is thus necessary but insufficient. 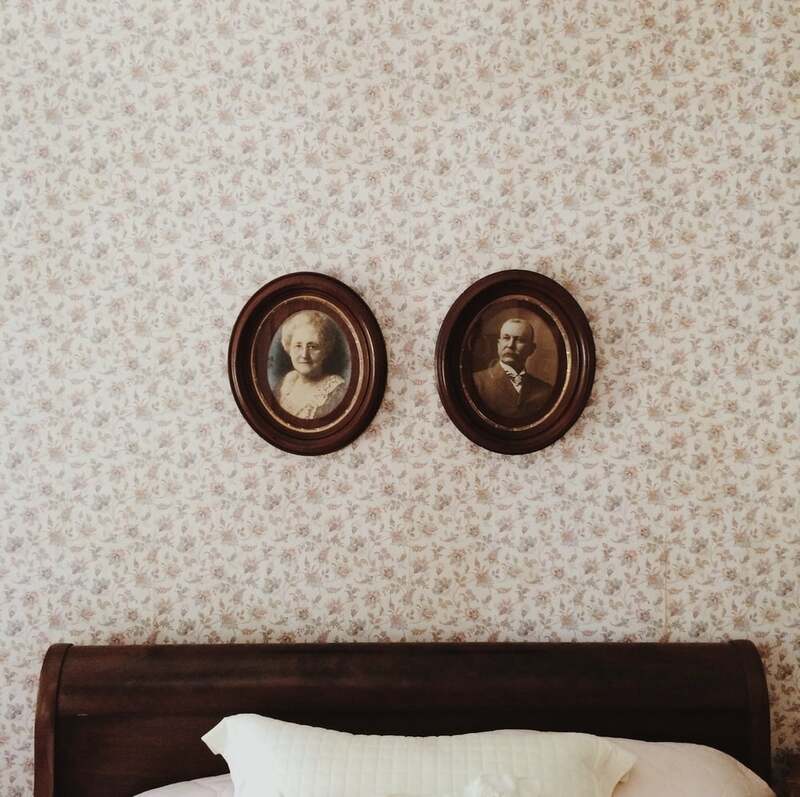 In order to both fulfil their roles as historic sites and meet the demands of contemporary viewer culture, it is with both people and things that house museums must concern themselves. 1. Helen Rees Leahy, 'Authenticity and Imagination at Elizabeth Gaskell's House' (presentation, Sotheby's Institute of Art, London, 24 February 2015). 2. Jon Stobart, ‘Remaking an English country house: craftsmen, furnishings and taste at Stoneleigh Abbey in the 1760s’ (presentation, Conference: ‘Animating the 18th-Century Country House’, National Gallery, London, 5 March 2015). If in any world "looks" are important, it is the art world. Arts people are visual people, and their events are full of other arts people, whose job it is to notice things. First impressions are therefore crucial. However, they will only get you so far and, for the sake of conversation, it is far better to know what Gautier is designing than "what the Kardashians are wearing". That said, here are my own 10 tips for traveling the art world stylishly and effectively. You never know when inspiration will strike or when you will need to jot down a name, and looking like you are texting while someone else is talking is equally as offensive as actually doing so. Plus, a little black Moleskine (yes, the black one) fits perfectly in every purse and pocket. 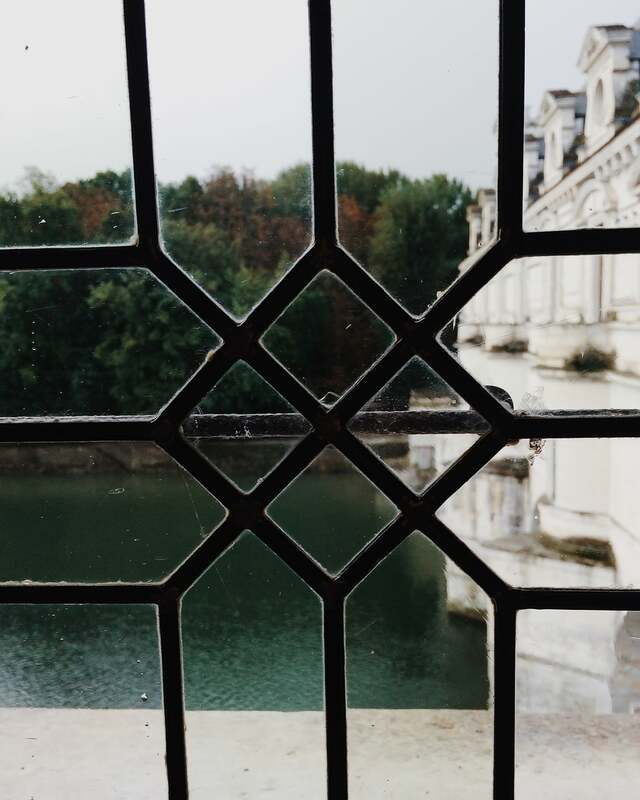 Time is precious in art and travel and no one wants to waste it. A simple watch is the easiest way to keep up and, yet again, to avoid looking like the social second-grader who can't put down the iPhone. Because traveling is rough, and 80% of what you will do at Art Basel is shake hands. Art events are often social events, and it is important to make a lasting impression on the people you meet. However, no one can possibly remember every name and face, so it is a good idea to have something tangible to bring to the table. A simple, straight-forward, and personalized business card is best. A word to the wise, however: use sparingly! When traveling long distances with short deadlines, rest and focus are important, and a good pair of headphones can work wonders on a noisy plane. Whether at an airport or an opening, you will likely be asked to balance multiple things simultaneously (passport, champagne, handshake, etc.). To do this gracefully is an accomplishment of understated genius. In any case, something that will improve rather than corrupt your vocabulary. Art and travel require energy and, as chic as your blue lipstick looks on your Starbucks cup, nothing can outshine a fresh face and attitude in conversation. Alas! When in public, you should avoid them as much as possible, but tablets and smartphones are essential for carrying lots of information in little space and, when on-the-go, apps like Hailo and Citymapper make being punctual and composed a little easier. Smiling is the simplest way to show confidence in yourself. When you smile, people understand that you are not afraid to be approached. And this goes a long way for first impressions.